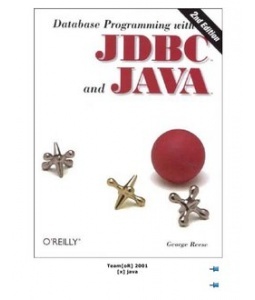 Building Database Client Applications Using JDBC 2.0 is a 15-hour course that teaches students how to build database client applications using JDBC 2.0. Students will learn how to apply the JDBC API to connect to relational databases; issue SQL statements and queries; and use transactions, prepared statements, stored procedures and metadata to create and manipulate database information. Students will apply the knowledge they learn in class by building a graphical client application. Students must have completed Java Programming Fundamentals or have an equivalent knowledge of Java programming before taking this course. It is also recommended that students complete the Database Design Methodology course or have a basic knowledge of the purpose and function of databases.